Israeli warplanes reportedly hit the T4 airbase in Syria on Sunday night, home to Iranian troops. So far, there is no report of casualties. 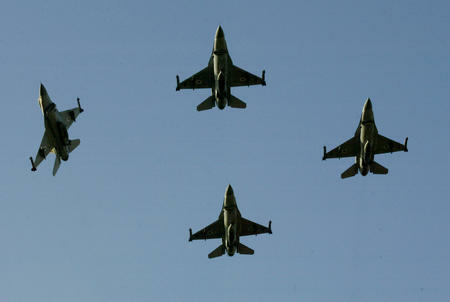 Syrian media said that air defenses were engaged against the Israeli planes. If Israel carried out the attack, it would be at least the third time that Israel has attacked the base, which Israel also struck in May and February.